I was just blinking and recovering from the fact that summer was OK and now it’s almost October. I’m obviously very pleased, because October is such a scrummy month and I love Autumn and Halloween and jumpers and scarves and all of those lovely things. I am still a little shocked at hoq quickly this month has zipped by though. Having said that, there have been lots of lovely new beauty things this month. 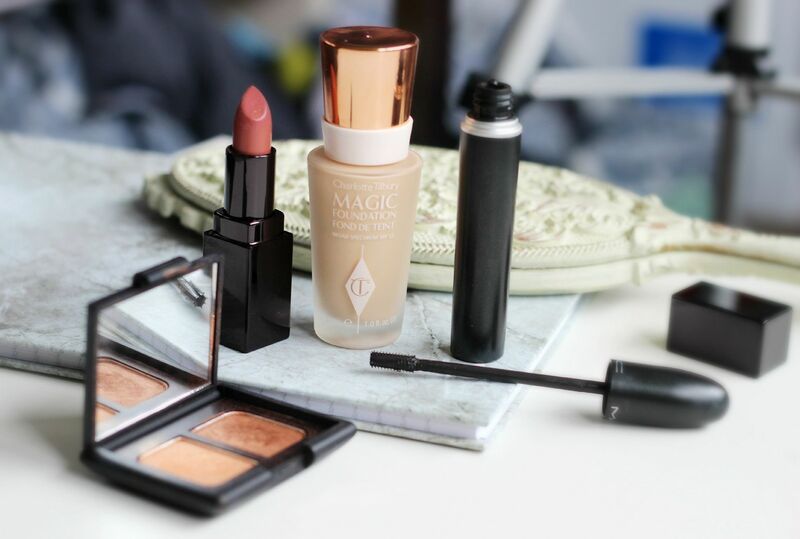 Such as, the Charlotte Tilbury Magic foundation. You can see my full review here, but basically it’s a full coverage foundation that looks nice on the skin. Not quite magic, but still pretty good skin in a bottle. The mascara that I have completely fallen in love with is the MAC Upward lash. It’s just so good, and gives a dramatic finish to the lashes. I like the tiny brush because it makes it easy to use, and the formula doesn’t smudge too much. You can see me ramble on about it in further depth here. Whilst we’re on the subject of eyes, NARS Isolde is a thing of beauty and must be worshipped. 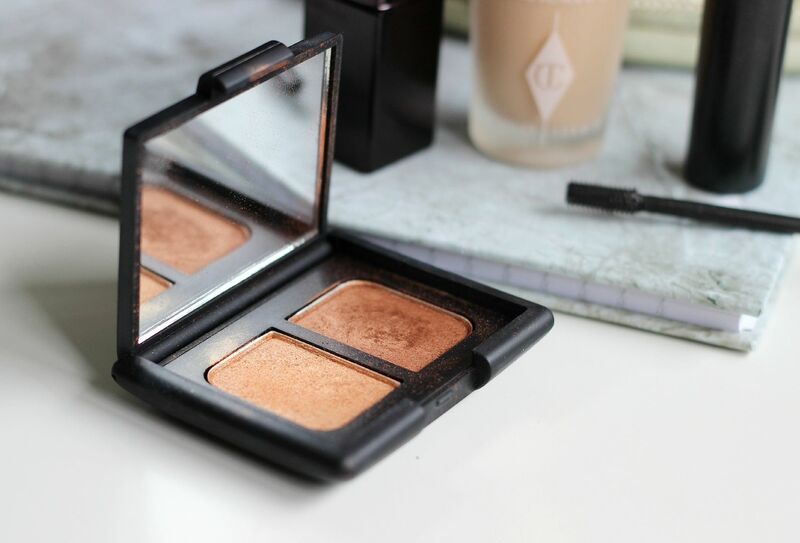 One for those who love golds, oranges and warm bronzes on their eyes, it has a buttery formula and lasts all day. Buy it. You can see me wearing it here. Lastly, for the lips I have been happily slicking on a coat of Laura Mericer Spiec Rose. 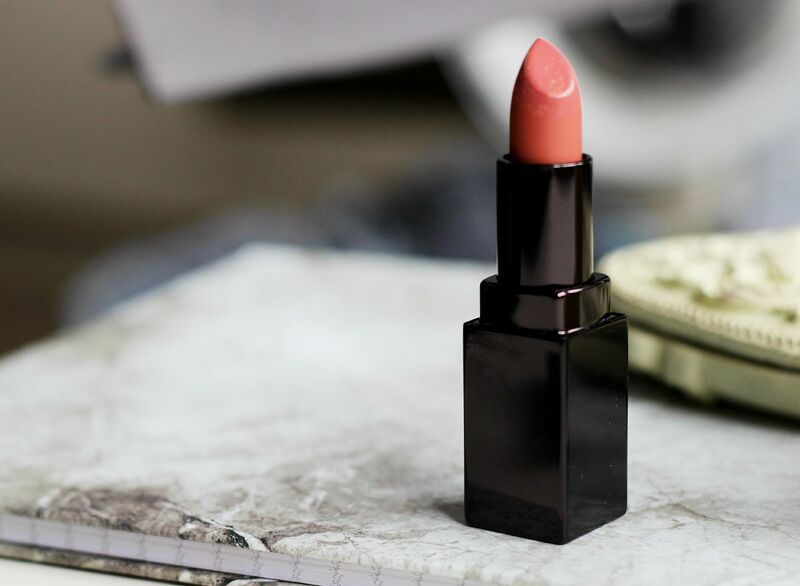 I had this floating around in my lipstick drawer (oops), and then saw Tanya Burr mention that she had worn it on her wedding day. I dug it out, and duh it’s a gorgeous colour. Perfect to wear everyday, and one to chuck in your bag.